Dr. Patrick L. Spencer D.O. is an Ophthalmologist, a physician (Medical Doctor) who is a specialist in the medical and surgical treatment of the eyes and their associated structures. He has extensive expertise (over 30,000 procedures) in Advanced Cataract Surgery, Custom LASIK vision correction and placement of Premium Intraocular Lens Implantation. Dr. Spencer treats and manages many eye conditions including Diabetes, Glaucoma, Macular Degeneration, Uveitis, Corneal Disease and Dry Eye to name a few. He is a Clinical Faculty Instructor for Ohio University ophthalmology residents and Wright State medical students. As Chairman of the department of Ophthalmology at Grandview and Southview Hospitals, Dr. Spencer helps oversee the eye care of both in-patients and outpatients, ensuring that they receive first-class care and treatments. Chairman of the Ophthalmology Department at Grandview & Southview Hospitals & Medical Centers. Clinical Associate and instructor of Resident Doctors training in the field of Ophthalmology since 1998. Medical Director for the Miami Valley Ambulatory Surgical Center. Team Ophthalmologist for the Dayton Dragons baseball team for over 20 years. 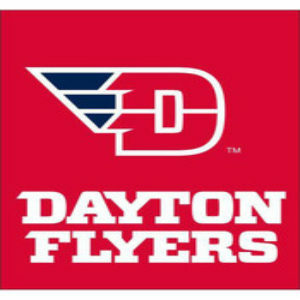 Team Ophthalmologist for the University of Dayton athletes for over 23 years. As Team Ophthalmologist for the University of Dayton athletic department, Dr. Spencer has provided annual eye screenings for all of the student athletes since 1995. Dr. Spencer works with many professional athletes around the country, serving the Dayton Dragons Baseball team as their Team Ophthalmologist, attending to world-renowned professional boxers ringside and performing vision enhancing laser surgery for all types of athletes. In 2005 with two of his former medical students, who went on to become Ophthalmologists themselves, they founded the Student Sight Saver program at Wright State University which has provide free glaucoma and vision screenings to over 5,000 individuals throughout the Ohio Valley. 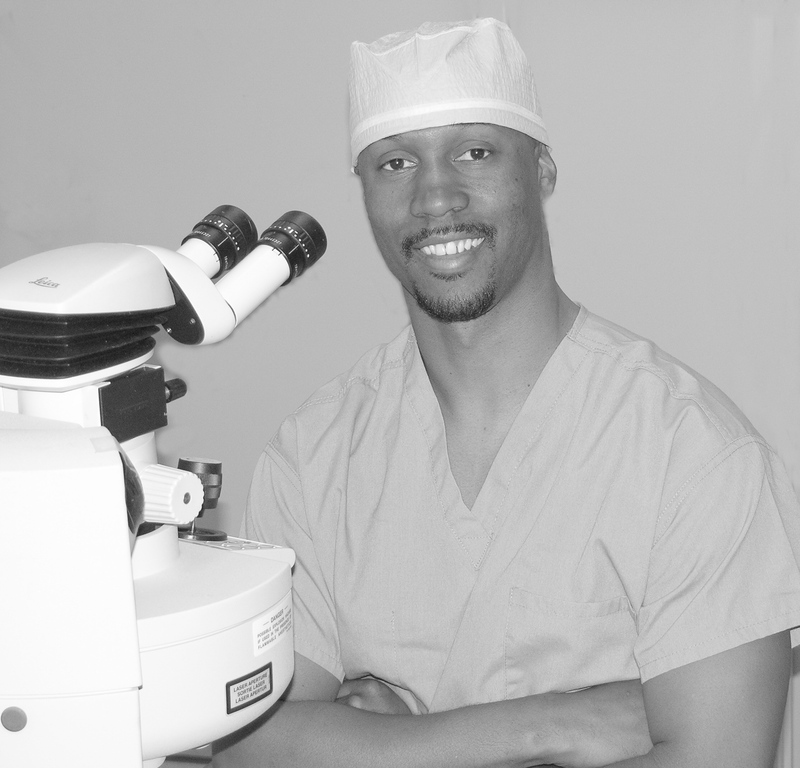 As a member of many local and national medical societies, Dr. Spencer is committed to life-long education and advancement in the field of ophthalmology. With privileges at Grandview/Southview Hospitals, Kettering Medical Center, Medical Center at Elizabeth Place, Miami Valley Ambulatory Surgical Center, Miami Valley Hospital, Good Samaritan Hospital and West Chester Medical Center, Dr. Spencer is able to provide care throughout the Ohio Valley. Dayton, OH, December 13, 2012 /PRNewswire-USNewswire/ — Among the select few physicians honored with the prestigious Patients’ Choice Award this year is Dr. Patrick Spencer.